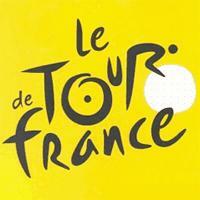 This is a classification of all the editions of the Tour de France, the most prestigious bicycle race in the world. The Tour de France is a bicycle race through different parts of France and neighboring countries held over three weeks of the month of July. It has been organized annually since 1903 and it has only been interrupted from 1915 to 1918 because of World War I and from 1940 to 1946 because of World War II. It is noteworthy to mention prominent cyclists like Lance Armstrong, Miguel Indurain, Bernard Hinault, Eddy Merckx and Jacques Anquetil, all of whom won this arduous competition five times. Who are the Best French Painters in History?